With over 25 years providing exceptional home improvements and commercial services to clients in and around London, Painting London have gained vast experience and knowledge in all types of flooring installations. 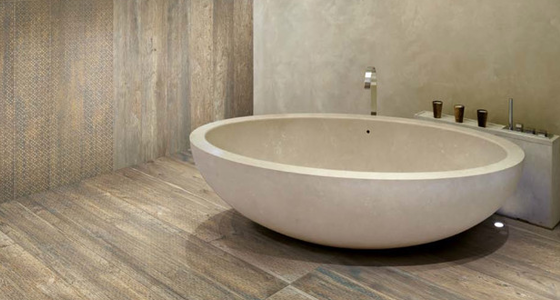 From hardwood floors to floor tiles, we have seen it all. We can advise you on the best type of flooring to match your budget and style of your commercial premises or residential property. 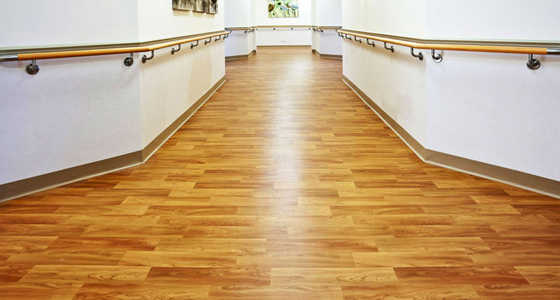 Why Choose Us As Your Preferred Flooring Company London? 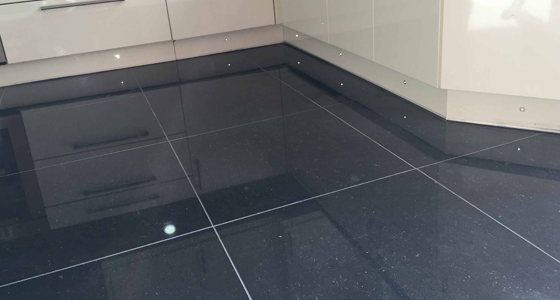 With over 2 decades of experience providing flooring services in London along with a vast array of happy clients with an abundance of positive feedback. Painting London are well known as a professional and committed London flooring company that can be relied upon to get the job done right at a reasonable price. Upon contacting us you will be greeted with a friendly member of staff ready to help and advise you on the best type of flooring to match your budget and tastes. We provide a totally free estimate with absolutely no obligation. We can work around your existing work commitments with the minimum of disruption to your property and its inhabitants. At Painting London, we pride ourselves in providing flooring services to both residential and commercial clients who want a superior professional service at no additional cost. From your initial consultation right through to completion of your project, we are here to support you every step of the way. We are totally fanatical about providing excellent customer care. 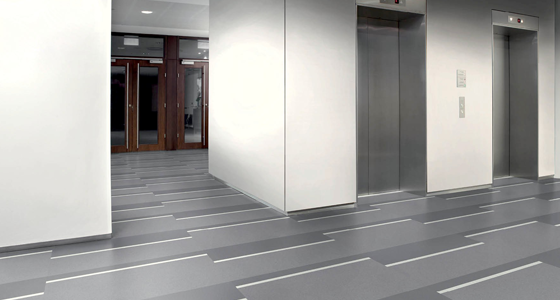 Get in touch with us to find out how we can help you with your flooring installation – you will not be disappointed.